Tobacco manufacturers reveal four areas every tobacco business–from the manufacturers to the retailers–can focus on in order to grow in today's overly regulated marketplace. 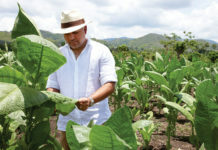 What does it take for a tobacco business to grow in today’s overly regulated and competitive marketplace? That was a question a panel of some of the tobacco industry’s leading manufacturers tackled during Tobacco Plus Expo (TPE) in Las Vegas, Jan. 31-Feb. 1, 2018. 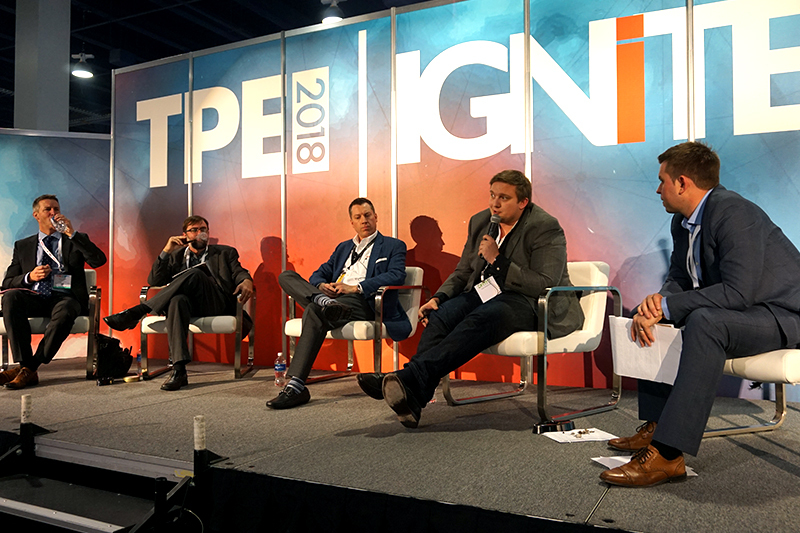 Participating in this engaging panel discussion was Drew Estate’s Sam Morales, Ohserase Manufacturing’s Justin Tarbell, Scandinavian Tobacco Group Lane Limited’s Leonard Wortzel, and Altadis U.S.A.’s Rob Norris. The panel offered not only a unique perspective on the challenges manufacturers of tobacco products are facing today but also valuable tips and ideas for retailers to takeaway that if applied on the store front could lead to major growth, increased consumer engagement, and more profits. 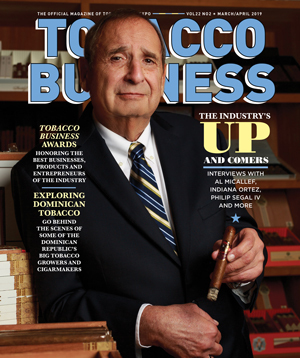 While every business owner knows how important the consumer is to the bottom line, many of them are not fully engaging with the consumers and using today’s tools and resources to fully convert them into dedicated supporters of your business and the different tobacco categories they’re interested in. While there isn’t a one-size fits all solution to how retailers can better work with consumers, there are many ways store owners can better tap into the power of a strong consumer base. “Being intimately involved in your consumer base and engaging them as far as what they want, to me that’s back to the basics or sticking to the basics,” explained Tarbell. He also advised retailers take a consumer-centric and consumer-driven approach to figure out what works best for a specific store in any given market. For those retailers unsure of how to go about this, many manufacturers are armed with a wide range of data that can be used to figure out what products are selling well in any given geographic area, category, and in your competitor’s stores and are willing to share this information with you–if you ask. The most successful retail stores are those who are also investing in their employees–spending time and resources to educate them on the new products coming into the stores, on the different product categories and ensuring that those who are interacting with the consumers are ready to engage with them in a knowledgable, smart manner. Norris explained that employees who are given the tools they need to educate those consumers coming into your store are not only able to bring more people into the product category but also create valuable and sought-after repeat business. 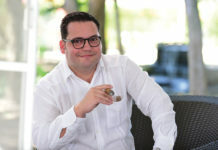 You must also be able to manage your consumer’s expectations and give them the products and experience they’re looking for at a reasonable price point, added Drew Estate’s Morales. “You have to engage with them [consumers] in some shape or form, whether it’s content-wise, whether it’s adding value or education, [or] connecting them with the employees. Harvest that community, tie them all up together, give them something they can identify with and that they can be a part of and weaponizing it,” advised Morales. Employees are important to any retailer’s success but even on a different level, building the right team is also key to any tobacco business’ overall effectiveness. Each panelist had a different take on building the right team, from Wortzel touching on the value of having non-tobacco users on his team and the fresh perspective they bring to the company’s diverse portfolio of products to Drew Estate’s creation of a new position–the brand entrepreneur–who is a cigar smoker who has the ability to manage all aspects of his or her particular brand, from its marketing to the media partnerships. At Altadis U.S.A., building the right team comes down to if the new hire will fit into the company’s overall culture. “We look for a good blend and mix within our team. We want people with cigar industry experience but I also want people with more traditional experience in other categories. The focus for us is about the culture, the good fit within the business, and to be honest I make my mind up when I interview someone within 5-10 minutes if they’re going to be a good fit with the team or not,” says Norris. Another area that many tobacco retailers can improve on to get bigger results is how they use technology. From something as simple as social media to something more complex as a point-of-sales program, the most successful manufacturers and retailers are those working on building a database and often times that comes from how they are using technology to engage with the consumers on a regular basis. 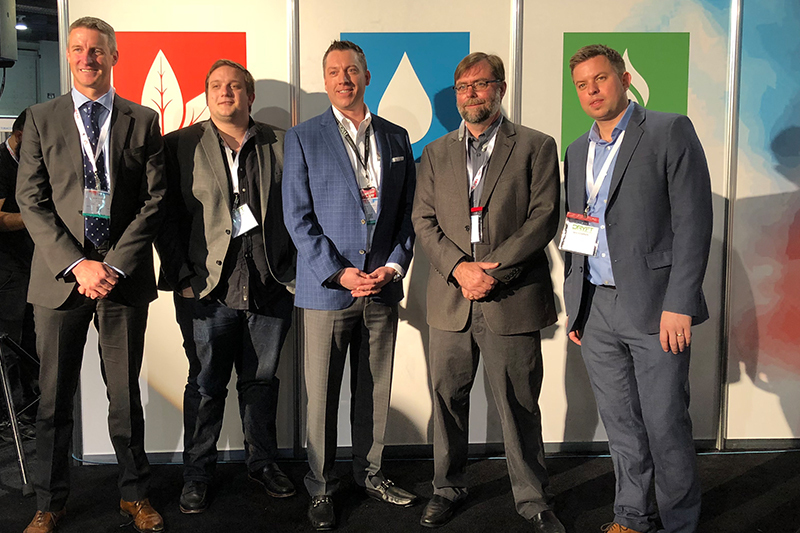 Scandinavian Tobacco Group has a program in place to drive consumers into retail stores through promotions that are often informed and shaped by data and analytics from the company’s consumer database. By seeing what the company is selling, what products are moving and even monitoring how its competitor’s products are performing, the company can create promotions that are effective and profitable. Many of its retail partners currently taking advantage of promotions are those with robust loyalty programs and point-of-sales systems. Merchandising to ensure the consumers can better find these high performing products is also key in the overall success of any promotion or program. Tarbell explained that his company’s products come with a guarantee, a rarity among tobacco products but something retailer may find available from some smaller manufacturers. 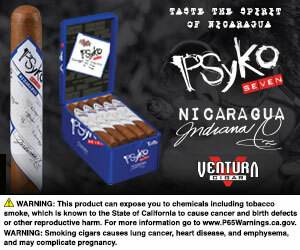 Even for a manufacturer the size of Drew Estate, different programs are becoming more prevalent and common. “I’ve started to see manufacturers dipping their toes into programs, whether it be margin-enhancement programs, whether it’s exclusive benefits and access programs, whether it’s merchandising programs. That’s going to be the new battlefield moving forward–how you make it easy and turn-key for the retailer but then how the retailer takes that program and modifies it or makes it in a way that impacts their business and passes it on to the consumer,” Morales explains. Social media can also be used to grow your business but there are caveats retailers and manufactures sometimes overlook, the panelist all agreed. For Altadis U.S.A., social media is a way the company can build its brands and the premium cigar category. Many manufacturers have programs for retailers but not every store owner is taking advantage of these potentially profitable avenues of growth. Drew’s Estate’s trade program is designed for a broad range of retailers and it also has channel-specific programs as well. It’s program is based on volume with rebate incentives designed to enhance margins and help retailers move predicate products. Designed to mimic American Airline’s incentive program, Drew Estate’s sets out to provide exclusive access and benefits to the retailers and the consumers–giving both groups something that’s perceived to have a high value that still fits within the economics of the system. Scandinavian’s program all goes back to feeding information into its database of consumers, that’s then in turn used to help retailers drive sales and push products. In order to get the most out of its program, however, Wortzel does advise that retailers invest in a good point-of-sales system that will enable them to capture and keep track of information on what consumers are purchasing. If you’re a retailer, it’s worth asking your manufacturing partner if they have a program. Retailers who take part in many of these programs have seen an accelerated growth and more sales overall than those retailers who don’t take part in any programs. While the FDA was still on the minds of many of the manufacturers and the retailers attending the panel, there was a common message from the manufacturing front–the FDA may be changing how tobacco companies conduct business but it definitely hasn’t brought the industry to its knees as some thought it would. As companies begin to rely on predicate blends and products as new product releases become fewer and far between, there is one thing both manufacturers and retailers can do that will help build and grow their business–focus on experiences rather than products.